This week for Retro Game Friday I’m covering a rather obscure game in a series that was a huge fad back in the 2000’s. 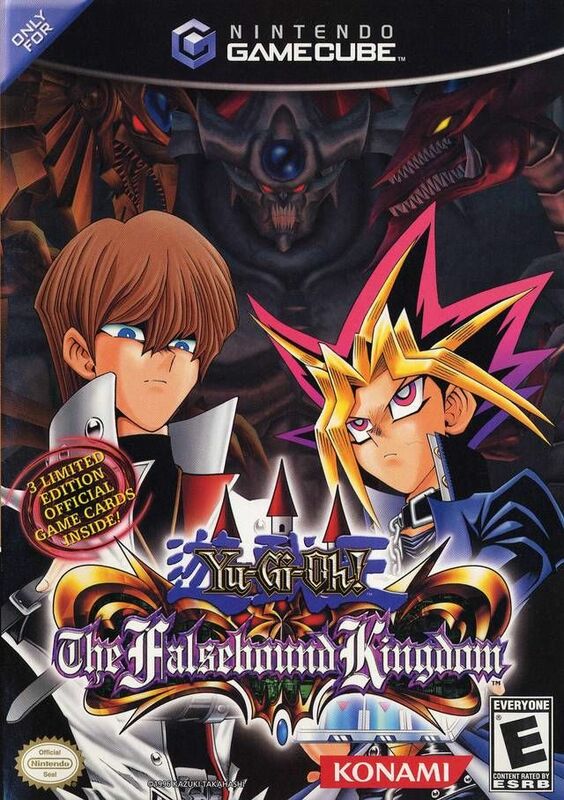 It’s Yu-Gi-Oh: The Falsebound Kingdom! Plot: The plot is pretty freaking terrible, although it serves as a reminder that the “trapped in game” plot device has been around for ages. Gameplay: This plays mostly like an RPG, although there are some Turn-Based Strategy elements as well. Frankly the game wasn’t that great and the fact you’ve probably never heard of the game is a good indication of how bad it was. Art: The art is really dated, but given that it’s almost purely 3D on a console that wasn’t known for it’s power compared to it’s competitors is another sign that this game wasn’t all that big. Overall: Skip this game, it’s definitely not worth your time playing, unless you are incredibly bored. However there are better games out there that are free. For those who like: Yu-Gi-Oh, RPGs, Turn Based Strategy. Not for those who don’t like: Any of the above, terrible plots, or Konami in general. Hey all, I’m back with a true PC gamer classic for this week’s Retro Game Friday! 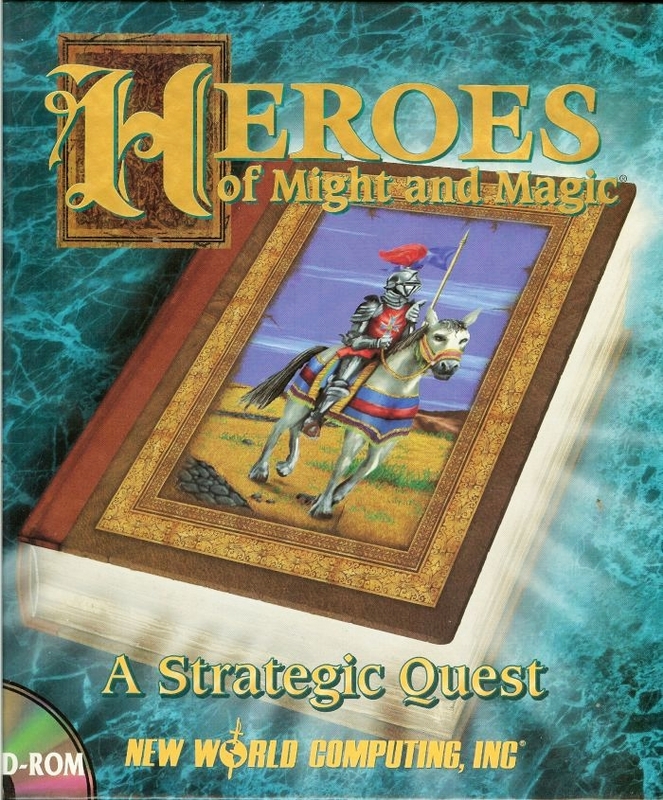 It’s Heroes of Might and Magic! Plot Synopsis: Lord Morglin Ironfist, is forced to flee his homeland through a magical portal, because his cousin, Ragnar, had usurped the throne after his uncle, Ragnar’s father, killed Ironfist’s father, the legitimate owner of the throne. He finds himself along with his few followers in a strange and uncharted land, called Enroth. The land is unruled but contested by Ironfist and three other warlords: the barbarian Lord Slayer, the sorceress Queen Lamanda, and the warlock Lord Alamar. Plot: The plot isn’t all that special, in fact it’s pretty boring and bland. But this did pave the way for later games in the series. Gameplay: It played like a Turn Based Strategy Game, a Sim and an Adventure style game at times and did so pretty reasonably well. 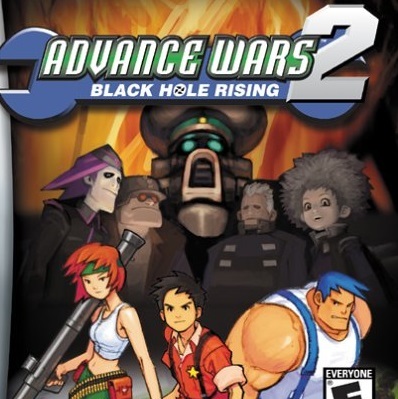 By today’s standards, it’s a very mediocre game, but was pretty damn good at the time. Art: It’s seen better days, the Artwork, while 2D, is very, very outdated. Heroes of Might and Magic doesn’t have the usual timeless quality I often praise 2D games for having. 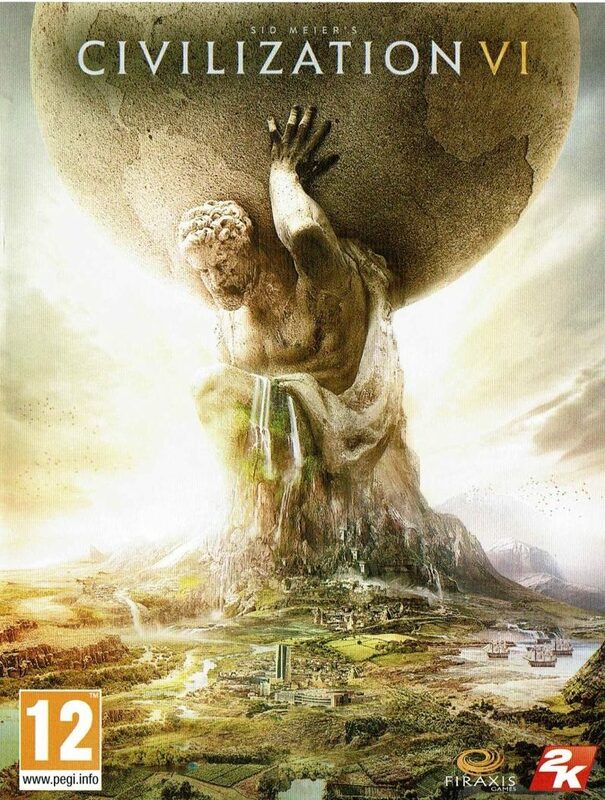 Overall: Give this a whirl if you’re really bored, but later games in this series would probably be more fun to play. Probably. Not for those who don’t like: Any of the above, or really bad artwork. This week for Retro Game Friday I’m covering a real classic. It’s Worms! Plot Synopsis: There is no plot. Gameplay: There was really no plot for the game, it was all about the gameplay. 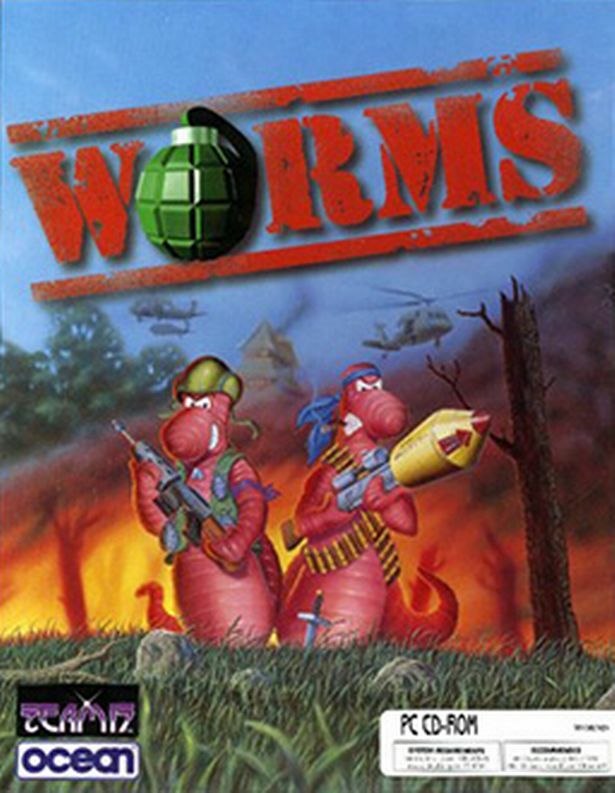 It was turn based and allowed each player to direct their worms to fire in a certain direction. The goal was to be the one with the last worms alive. The multiplayer was quite fun, I remember playing the game with my cousin and having a blast. Art: The art has aged, and while it’s 2D it doesn’t quite look as amazing as other 2D games of the time. However given how much effort was spent on the gameplay rather than art it’s not too surprising. Music: I don’t remember the music, sorry. Overall: If you get the chance to give it a whirl for a few minutes it’s worth it just to enjoy the classic gameplay. Of course you could probably play later games in the series and enjoy it more. For those who like: Tactical Games, Turn Based, Oddball Games, Multiplayer.